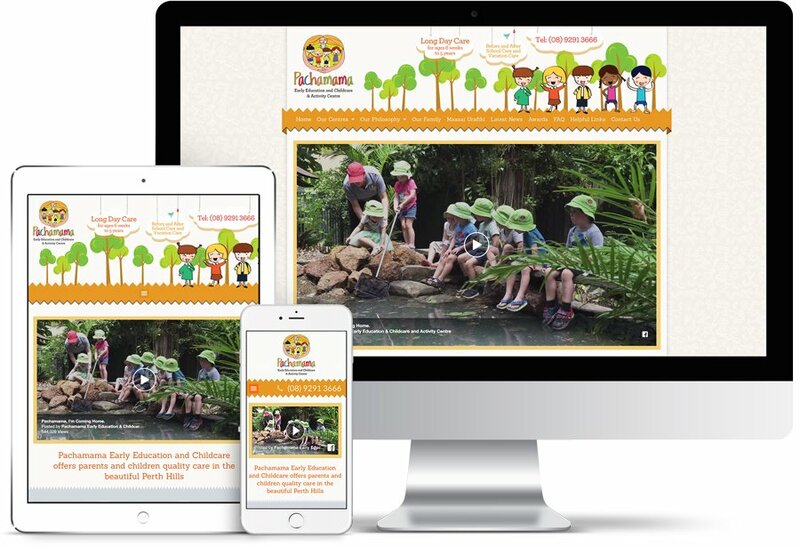 Pachamama is licensed early education and childcare centre based in Lesmurdie, Western Australia. It provides before and after school care and vacation care to children in the Perth Hills. Pachamama aims to be a ‘home away from home’ in which nature is respected and valued. We were fortunate enough to create an entirely new brand for the centre.